Located in South Lakeland this beautiful pool home is move in ready! The spacious living room opens up to the pool area giving you ample room to entertain friends and family. The master bedroom is complete with a large walk in closet complete with custom organizers. Off of the laundry room is a possible fourth bedroom/game room giving you multiple use possibilities. The large screened enclosed pool area is perfect for keeping cool in our Florida summers! Within the past year new flooring has been put down throughout the home. Also new are the air conditioner, the pool pump, new thermal windows and a septic drain field. Lot Size: 0.38 Acres / 16348 Sq. Ft. Directions:From Downtown Lakeland go SOUTH Lakeland Highalnds Blvd. Turn RIGHT onto Miriam Dr. Turn LEFT onto Kingswood Dr.
SchoolsClick map icons below to view information for schools near 5024 Kingswood Drive Lakeland, FL 33813. MFRMLS data last updated at April 20, 2019 9:24:55 AM PST. Home for sale at 5024 Kingswood Drive Lakeland, FL 33813. 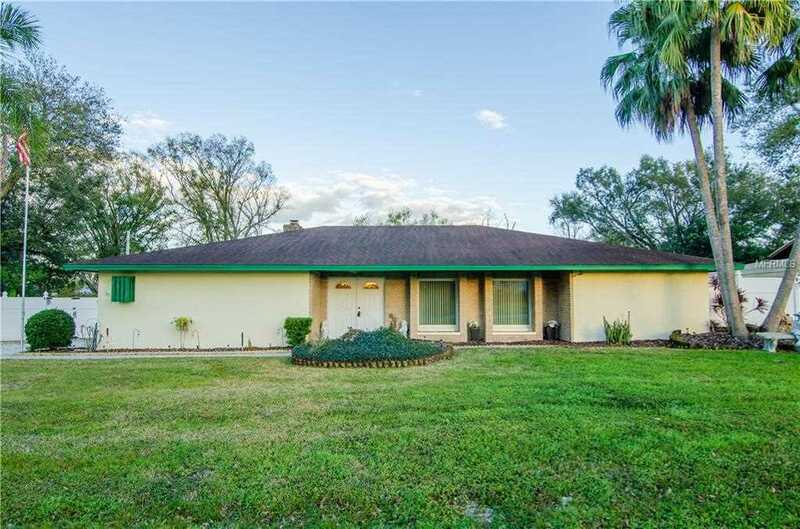 Description: The home at 5024 Kingswood Drive Lakeland, FL 33813 with the MLS Number T3155870 is currently listed at $250,000 and has been on the Lakeland market for 68 days. You are viewing the MLS property details of the home for sale at 5024 Kingswood Drive Lakeland, FL 33813, which is located in the Kingswood subdivision, includes 3 bedrooms and 3 bathrooms, and has approximately 2301 sq.ft. of living area.